We are delighted to announce our 2nd Annual Henry Schein Open House! 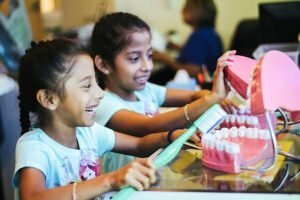 Our Open House is an opportunity for organizations of all types to learn about our programs and find ways to give back to their community. 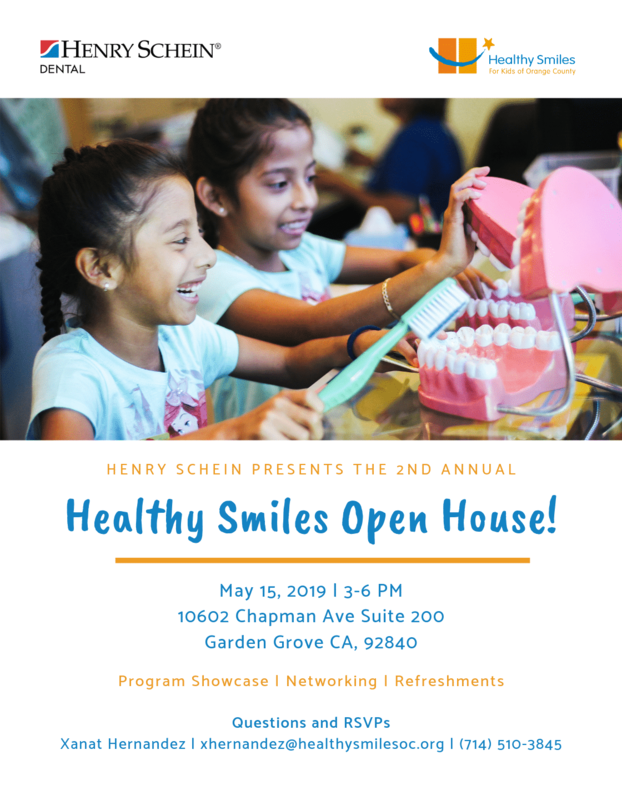 This year our Henry Schein Open House will be held on May 15, 2019 at 3 PM at our Smile Center in Garden Grove, California.